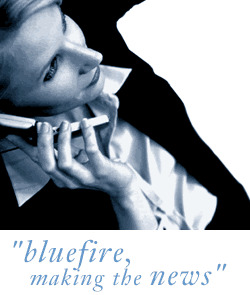 Bluefire Consulting are looking for an experienced Sales Advisor to work for a busy call centre based in Fareham, Hampshire. Previous Call Centre/Customer Service experience is essential for this role. The successful Sales Advisor must be able to demonstrate strong written and verbal communication skills. A background in telecoms is preferred but not essential.